Olivier is a partner at C4 Ventures. He leads the investment team and defines investment strategy. Previously, Olivier was COO at Weve, a mobile commerce startup, bringing it from incorporation to c. 100 employees in less than 12 months time. Before that, he was CFO at Unanimis, the UK's premium online advertising network and served in various roles at Orange Group, including mergers and acquisitions in London, product management in the USA, and mobile product development in France. 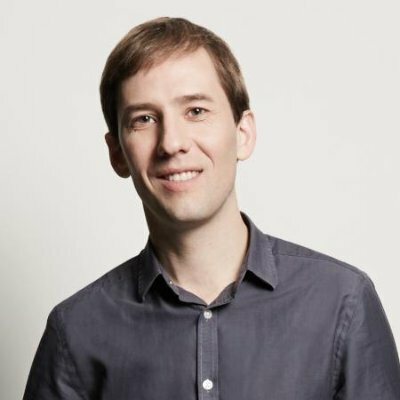 Olivier is currently a board director or observer at Cleeng, ISKN, Graphcore, Netatmo and Giroptic.